I love when I find "regular products" that I would buy again once I run out. So that's what I'm going to write about today! Some products are bought in Italy, but actually you can find them here also, except one, hair balsam. I do not buy overpriced products, I always look for high-quality products, but with good price. 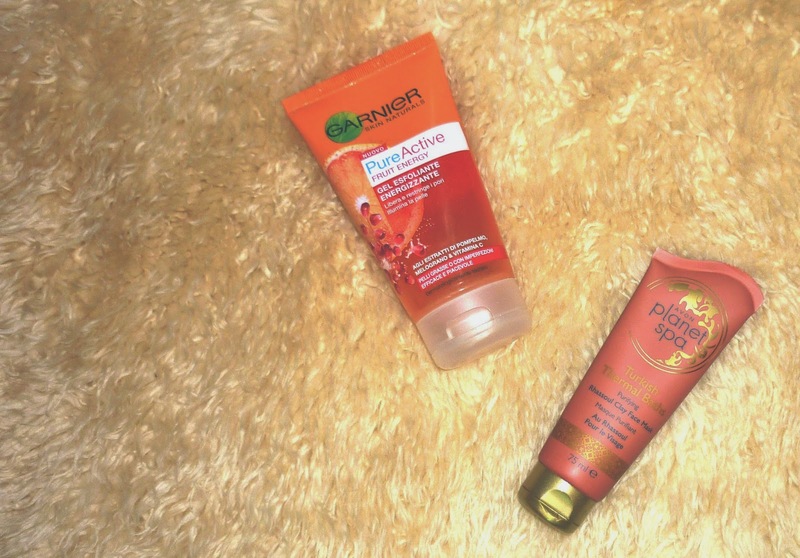 It's very important to choose them very carefully, cause I don't want my skin being ruined. Garnier Pure Active Fruit Energy Daily Face Scrub - this face scrub helps to reduce skin defects and restores skin's radiance. Deeb scrub with salicylic acid removes dirt and reduces pores. Grapefruit and Pomegranate fruit extract and vitamin C refresh the complexion. The scent of this one is just luxurious. It's ideal for oily and mixed skin. Made for daily usage. 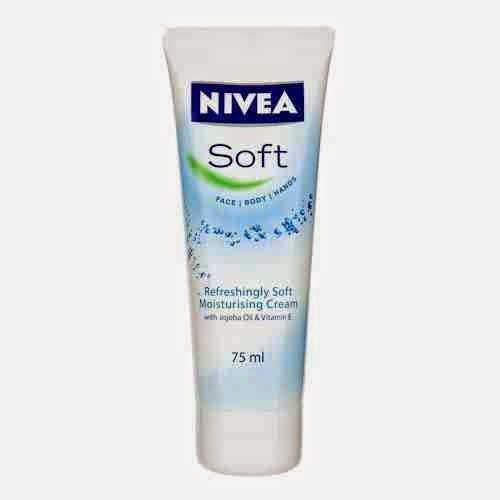 Nivea Soft Face/Body/Hands Moisturiser - moisturises skin perfectly and sinks in almost immediately. Always using it after face cleansing (every day) and before doing makeup. It prevents getting dirt into pores. Actually you can buy it from every supermarket with very good price. 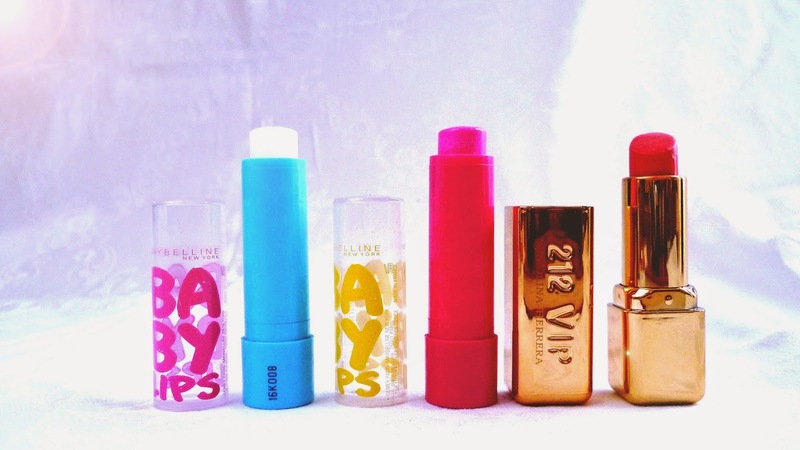 Maybelline Baby Lips Lip Balm - actually the best lip moisturiser for winter. It makes lips soft and smooth. The pink one is giving a little colour to the lips. 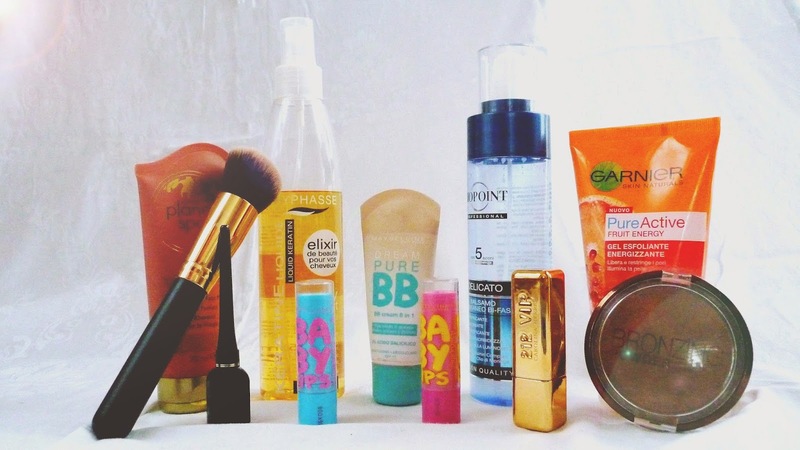 Use both of them every day.. blue one before putting makeup on and the pink one just to give pink tone to my lips. 212 VIP by Carolina Herrera - No. 303. Light pink-beige lipstick. Using every day. Byphasse Liquid Keratin - Keratin revitalises and illuminates dry and dull hair by strengthening the hair fibre. 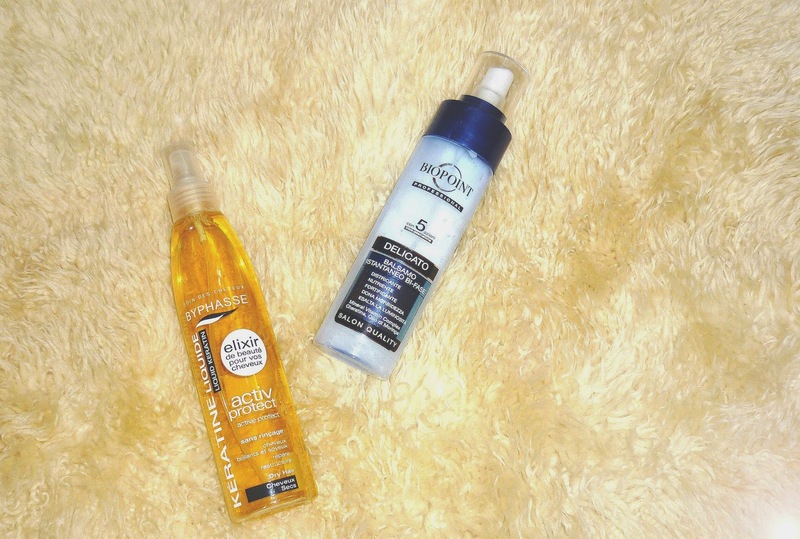 It gives hair body and softness and restores its natural shine. I'm using it every time after washing my hair... I spray it on wet hair and then blow dry my hair to get the result faster. Biopoint Professional Hair Balsam - Balsam helps to brush your hair easily after washing them. Returns hairs natural glow and makes them soft. 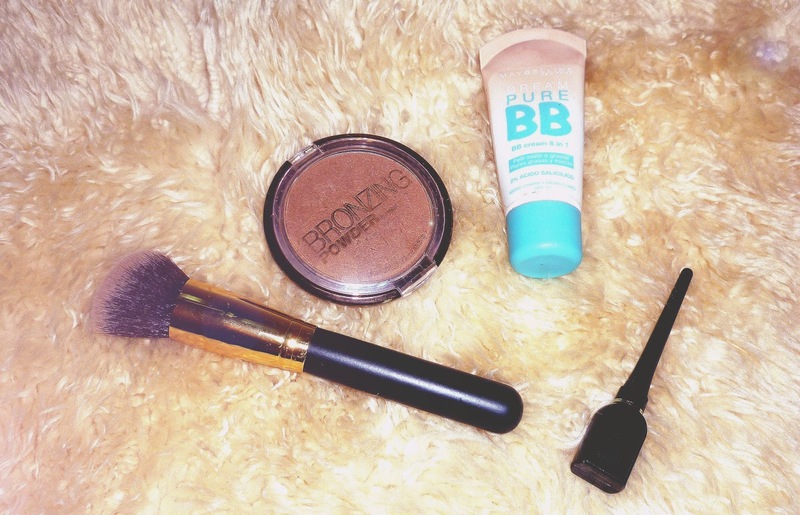 Bronzer by H&M - it lasts long on the cheeks and gives gentle shine. Black Eyeliner by Eveline Cosmetics - using eyeliner is actually not my cup of tea, but when I do use it, I actually enjoy it haha... it's waterproof and doesn't make my eyes sting like most of the eyeliners do.